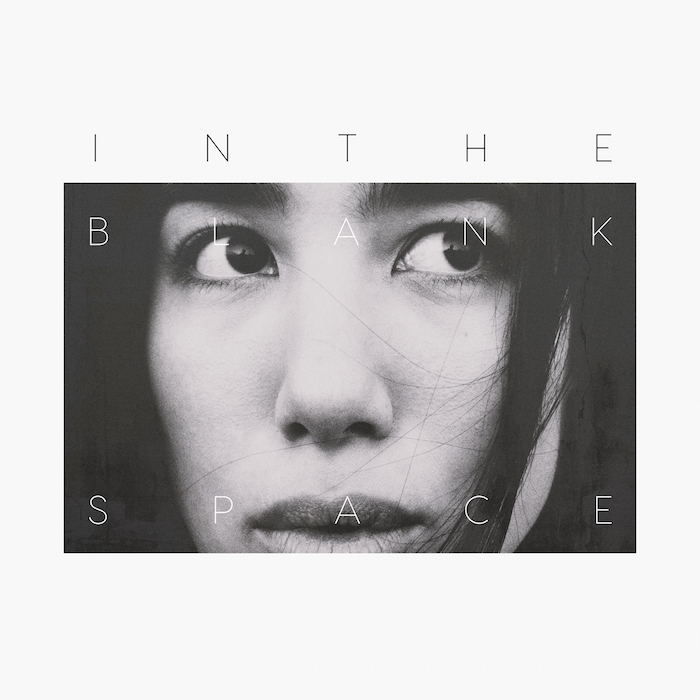 Josin – the project from German composer and producer Arabella Rauch – has announced the release of her highly anticipated debut album In The Blank Space on January 25th, 2019 via Dumont Dumont / MVKA Records. 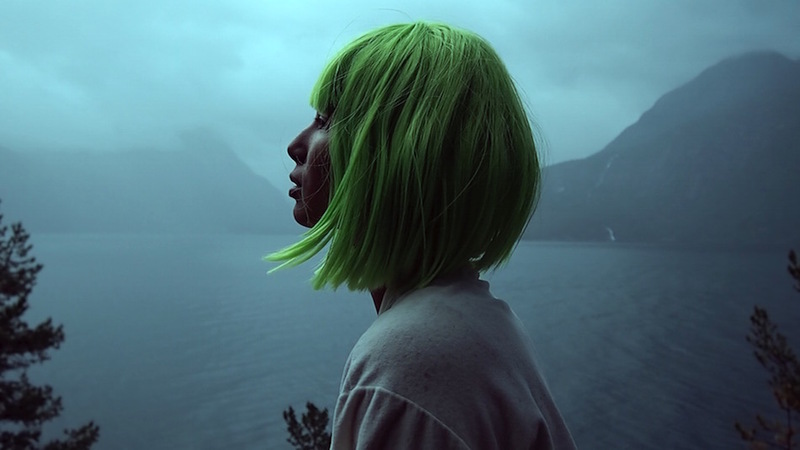 To mark the announcement Josin has shared the video for her new single ‘Burning (For A New Start)’ which was directed and filmed by Marc Neckermann in various places in Norway, from mountain tops nearby Oppdal to more coastal areas around Kristiansund and Molde. Josin’s debut album sees a dynamic blend of electronic jolts, enhanced by keyboards and haunting poetic vocals that draw on a variety of traditions, from classical to electronic. 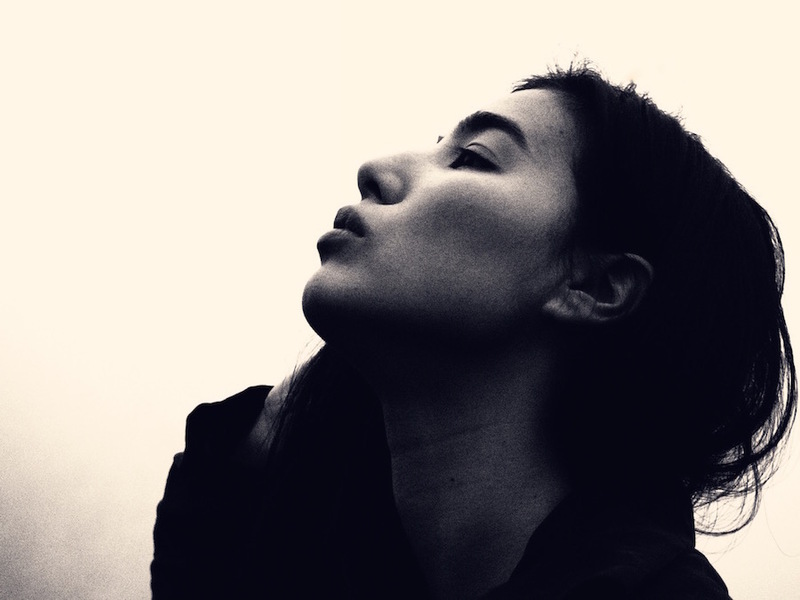 As a self-taught producer, Josin is always experimenting, incorporating the electronical world into her writing as well as composing string arrangements. Earlier this year Josin released a version of album track ‘Company’ by Kiasmos, the electronic duo made up of BAFTA-winning Icelandic composer Ólafur Arnalds, and the Faroe Islands’ Janus Rasmussen. Kiasmos’ take on ‘Company’ maintains the raw beauty of the original vocal and combines it perfectly with a distinctly Kiasmos style, creating affecting and emotional soundscapes from a minimal electronic approach. Listen to the remix HERE. Josin is part of the Keychange program (PRS). Keychange is a pioneering international initiative which empowers women to transform the future of music and encourages festivals to achieve a 50:50 gender balance by 2022.